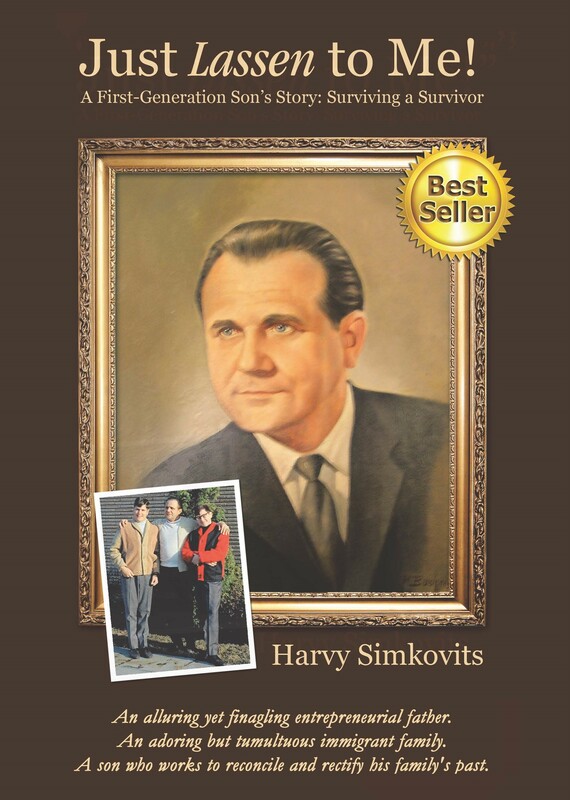 John Simkovits, a native of Czechoslovakia, survived the ravages of World War II before immigrating to Canada to escape the onset of Soviet Communism. Over the next thirty years, he grew a business and real estate empire through corporate double-dealing, devious tax evading, and offshore money stashing—flitting from one tax dodge and haven to the next. As the years progressed, Harvy, an MIT graduate and Harvard Business dropout, is drawn deeper into his dad’s web. Over three decades, he watches, waits, and unwittingly participates in his father’s illicit cash-making schemes and money hiding shenanigans. Harvy faces hard choices and undergoes shattering life changes to reconcile, repudiate, and rectify his father’s dubious legacy. Written with honesty, humour, and humility, this is a second son’s story of surviving his survivor father. The Johnny Simkovits saga continues in this no holds barred second volume of Just Lassen to Me. Johnny’s second son, Harvy, continues to get immersed in his father’s business shenanigans and enmeshed in his offshore money chicanery. We learn how Johnny, having to overcome unscrupulous bosses and crooked partners, got started as a businessman in Canada. As his business grows, the seemingly masterful Johnny gets caught by the authorities for creative but illicit company accounting devices. A big-city lawyer and a made-up money story help him to elude criminal charges. More family strife works to darken the marriage of Harvy’s parents. A second separation rips the family apart. 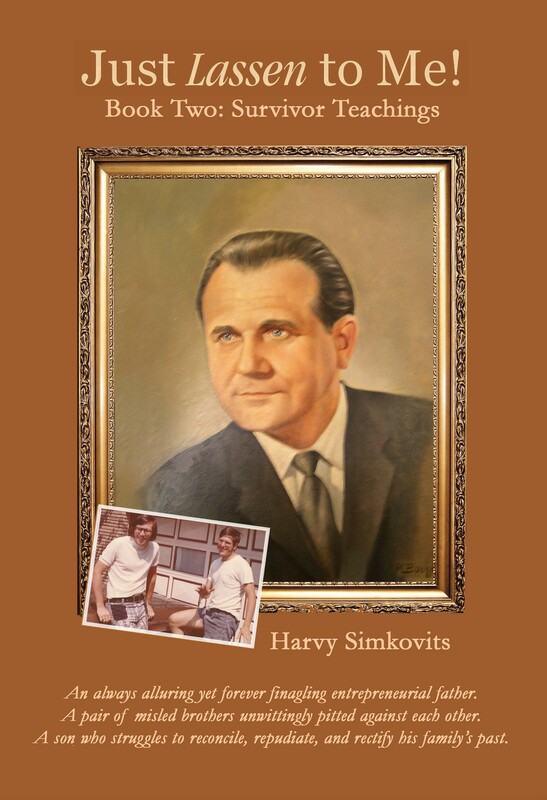 Harvy tries to distance himself from his parents’ conflicts by focusing on college, accumulating degrees, and finding a job outside the family business. Though he resides hundreds of miles away, he gets dragged back into his father’s appalling mischief. The weight of it all comes crashing down while Harvy attends Harvard Business School. But a stunning epiphany pivots him back to face his family and ameliorate his dad’s shady dealings. Will Harvy be able to help his mother, father, and brother heal bitter wounds that have built up for over a generation, or will Johnny’s deceptions and deceit get the better of all of them? And look for Just Lassen to Me! – Book Three: Survivor Learning in 2019.